Is Facebook Advertising Right for Your Business? There’s no escaping it — video is becoming king in the marketing world. Maybe you’ve played with it a bit here and there and haven’t seen much luck. Maybe you think that if you add a little more pizzazz things will start to look up. Well, there are plenty of tips and tricks out there that can help make your video stand out, and it’s fine to play with them. In fact, we encourage it! But you could have all the bells and whistles in the world and still produce a video that falls flat with your audience. So, what does it really take to produce a quality video that not only boosts your brand but also delivers on ROI? Of course, like any solid marketing effort, it starts with messaging. For the sake of this post, we’ll assume you’ve already got something compelling to share. Now you are ready to make it come to life! Here are 4 simple tips to make your video both engaging and effective! 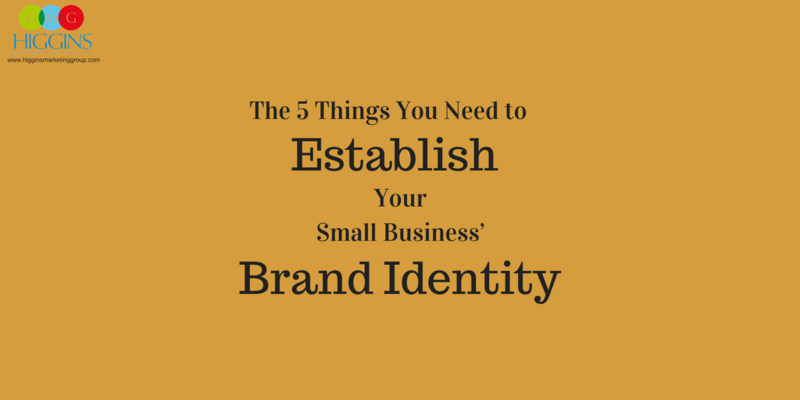 We can’t say this enough — branding is absolutely essential to the success of your marketing campaigns and to your business overall. It gives your business life and personality. It helps you stand out from your competitors and build loyalty with your customers. It really is important, even for a small business. 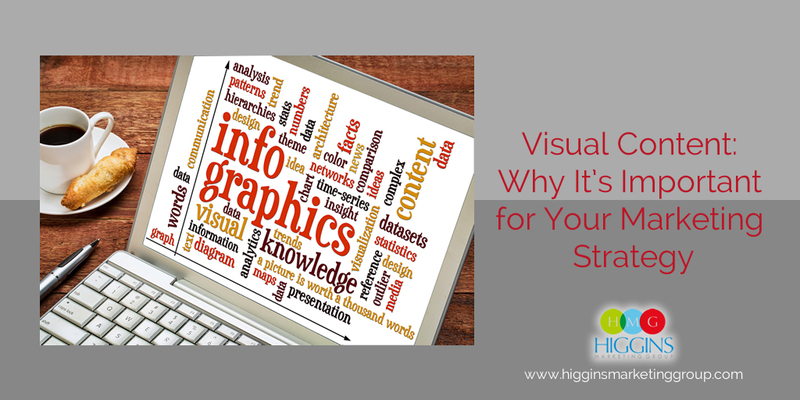 When your video starts playing, the first thing viewers should see is branded visuals. It could be your logo, your chosen fonts on a nameplate introducing a speaker, or even illustrations in your signature style. Whatever it is, just make sure it’s something that will trigger brand recognition in your viewers’ minds. A lot of people see this as optional, but we’re going to argue that it’s more of a “must have” when it comes to video marketing. The reason why is simple — people get bored, easily. Even if what you say is super important or interesting, people will likely start to tune out if all they’re hearing is your voice. Background music instantly grabs viewers’ attention. It’s engaging and does double-duty by setting the tone for your content and eliciting an EMOTIONAL response from your prospects. There are plenty of resources out there that you can use to get quality background music for your videos without breaking your budget. Just make sure whatever you choose is appropriate for the for the content and mood you’re going for. It’s not enough to show off your brand and incorporate catchy tunes. You need to give viewers something to look at, and someone standing in front of a camera staring straight ahead is not that something. Our eyes don’t want to stay still for that long, so if that’s all you’re presenting to viewers, they’re eventually going to bail. The best videos use multiple angles, a variation of close-ups and wide shots, maybe some B-roll or graphics to change things up. And the general rule of thumb is that this needs to happen every 5 seconds or so unless whatever you’re showing is super valuable. 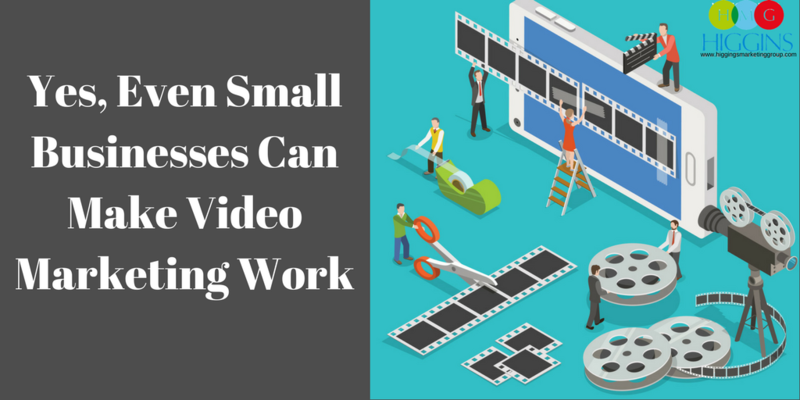 That might seem jumpy if you’re not familiar with video production, but trust us, it works. Calls to action aren’t just for your website and blog posts — they have a place in videos too! For starters, every piece of marketing should have a CTA attached to it. Otherwise, what is the point? Calls to action also make it easier for you to track the success of your efforts, which is crucial to understanding what is and isn’t working for your business. 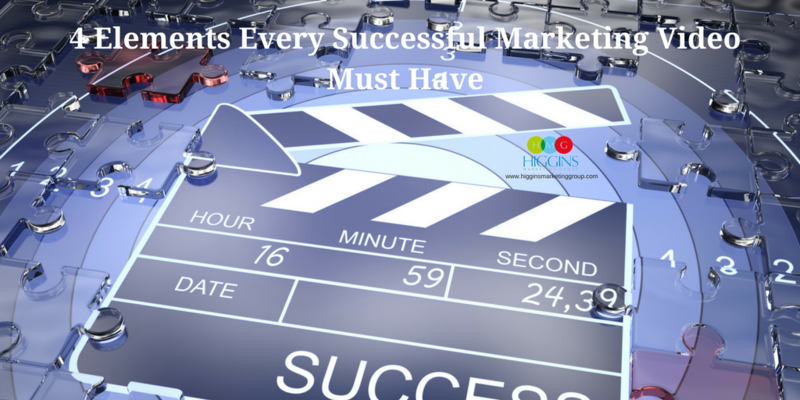 As you go about creating your video, remember what the goal is. That is, what you want to achieve with the video. Maybe it’s to introduce a new product and get your audience to buy it, or to announce an event and encourage RSVPs. Whatever it is, make it clear and make it easy for your audience to act on. That’s it for this week! Here’s to you making some awesome videos that help your business grow! If you need help with video or other areas of your marketing strategy, such as paid advertising, web design or SEO strategies, team up with Higgins Marketing Group.